So as I type this, January is almost at an end; I've never known a January to last so long but that isn't necessarily a negative thing. This month has been jam packed with my new yoga venture which has definitely kept me on my toes. It has increased the fire in my belly and now I yearn to embrace more, learn more, challenge myself more and grow more. 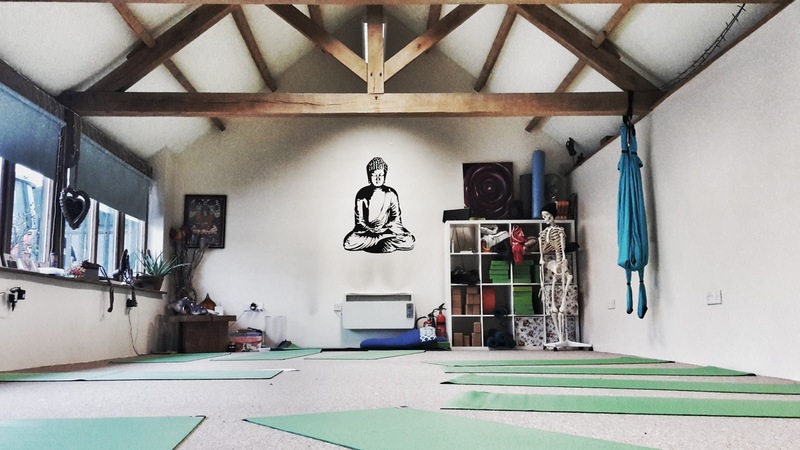 Training to become a yoga teacher for children has been one of the best of things I have done and it has been an absolute joy this month to start my business off. The smiles, the laughter, the positivity, the calm, the relaxation and the gratitude I have seen in my little yogis in just one month makes me burst with warmth and happiness inside. Alongside teaching yoga, I've also made sure I've hit the mat for my own practice continuing to go to a lush weekly class as well as finding time in the week to roll out the mat at home. 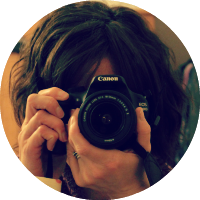 I'm increasingly aware that yoga is not just about the mat and achieving a yoga pose goal and have felt it changing my outlook on life in many other ways. Back in November I made the final steps to follow a fully vegan diet and much of this life choice has been influenced by the compassionate element of yoga. 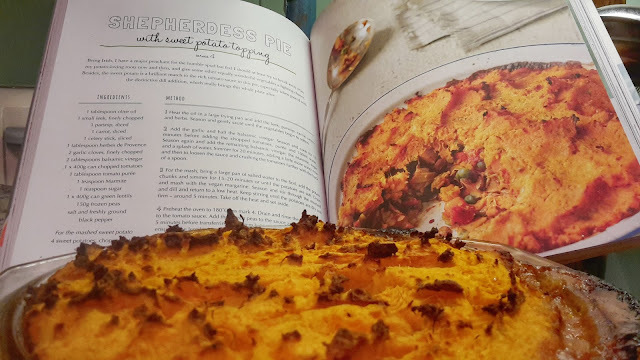 January has seen me continue to have a great time in the kitchen trying new foods, testing new recipes, veganising old favourites and trying to get the family to have fully vegan days - the kiddos almost got there today until they admitted that they had been eating their Christmas chocolate upstairs! Last year was definitely a year of running for me with three half marathons completed and January has seen me continue to lace up the faithful Nikes and hit a few pavements. The miles are down a bit on this time last year - just 41 this month - but the enjoyment is still there. Every week I meet up with a work colleague and through running we have forged an amazing friendship beyond the classroom walls. 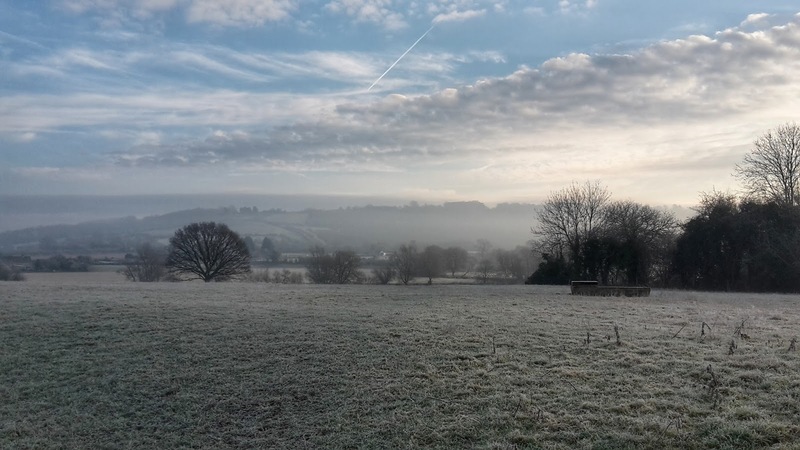 Our runs may be slower due to all the chatting but they leave me warm on the inside - which has been helpful on some of our cold January plods. 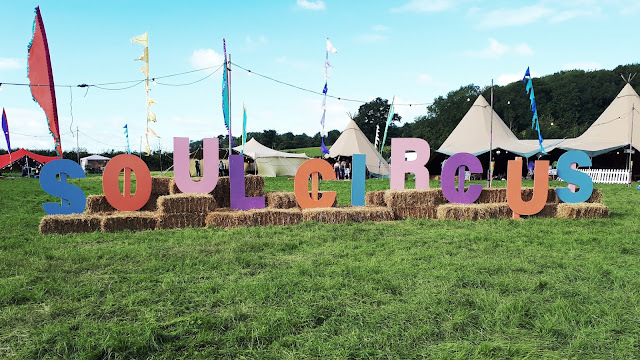 As January finishes off with a cold, wet and grey finale I had a ray of sunshine with the confirmation that I am off to Soul Circus again this summer. I went to the first Soul Circus event last year, on my own, and loved every minute of it. If you enjoy yoga, good food and decent live music then take a look. And keep an eye out on my blog and social media for news of a ticket giveaway! I hope your January has been a good one too.